Have you seen it around yet? At dinner last month with G and my parents, I noticed a single stunning flower in our table&apos;s bud vase. Bright orange and almost alien-like with scaly leaves and a dramatic shape, it had me interested and I asked our waitress for its name. When she couldn&apos;t tell me, I spent a good portion of the drive home googling variations of "orange scaly flower," without any luck. The next day, I was surprised to see the flowers in a summery scene in my Instagram feed, again at an event that evening, and a few days later at a darling sundry shop on the east side where they were the focal point of a store display. When I realized they were the same flowers chosen by the on-set stylist for my bedding shoot (which you can see on the bedside table here), I finally secured the details. 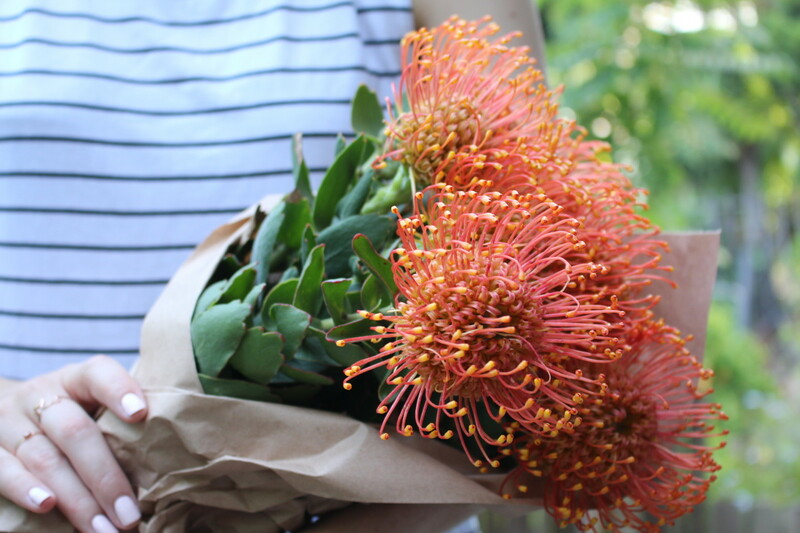 Leucospermum cordifolium isn&apos;t the sexiest name for a flower (they&apos;re also called Pincushion flowers and Flaming Giants), but since I first laid eyes on them I&apos;ve been seeing them everywhere. They&apos;re like the brighter, edgy cousin of the hydrangeas I usually have around the house. 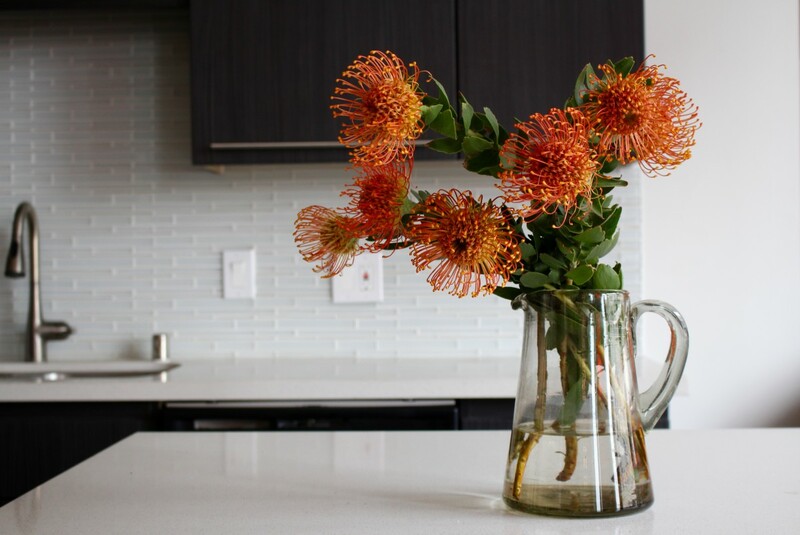 Placed in a large vase in the center of my kitchen counter, they have the ability to brighten the entire room, and start a conversation with their uniqueness. They&apos;re clearly a favorite of stylists, restaurants, and event planners for a reason - high impact, indie, and oh so photo worthy. Best of all, they last much longer than most flowers. 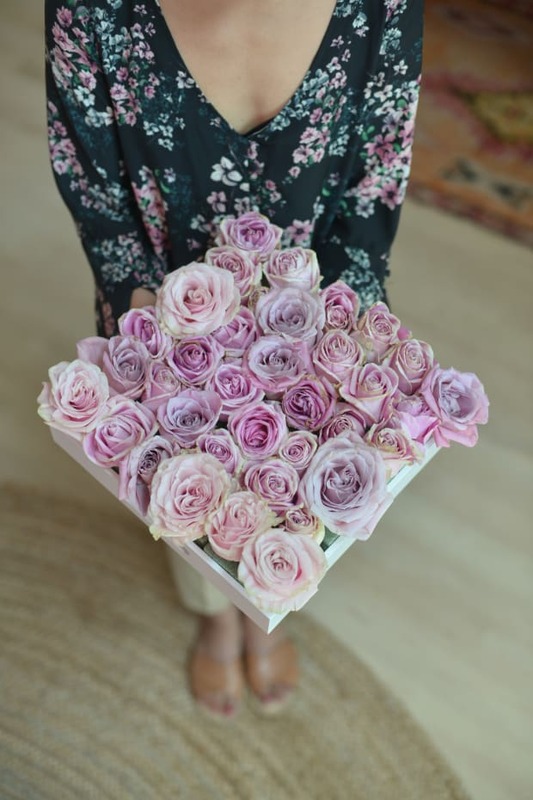 Since they&apos;re woody and don&apos;t have delicate petals, they last upwards of three weeks and, rather than drooping like most blooms do once they&apos;re past their prime, they just fade gradually in color. 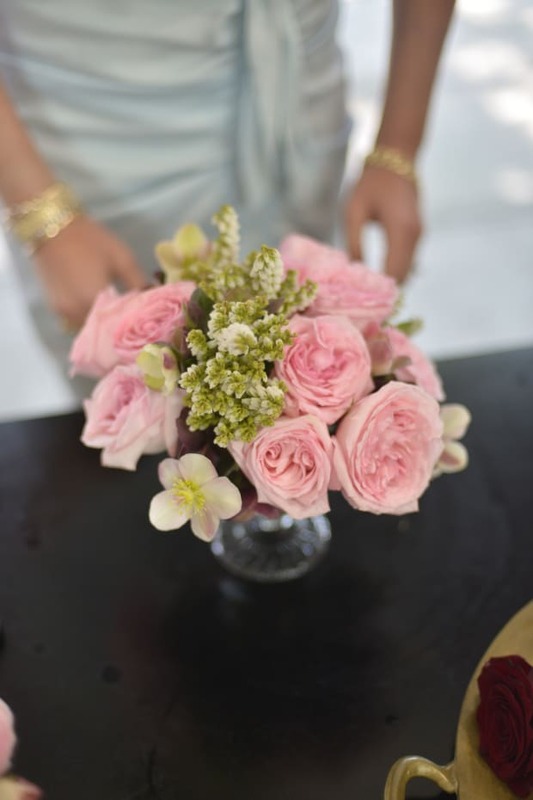 Because the blooms are so striking on their own, simple is best. 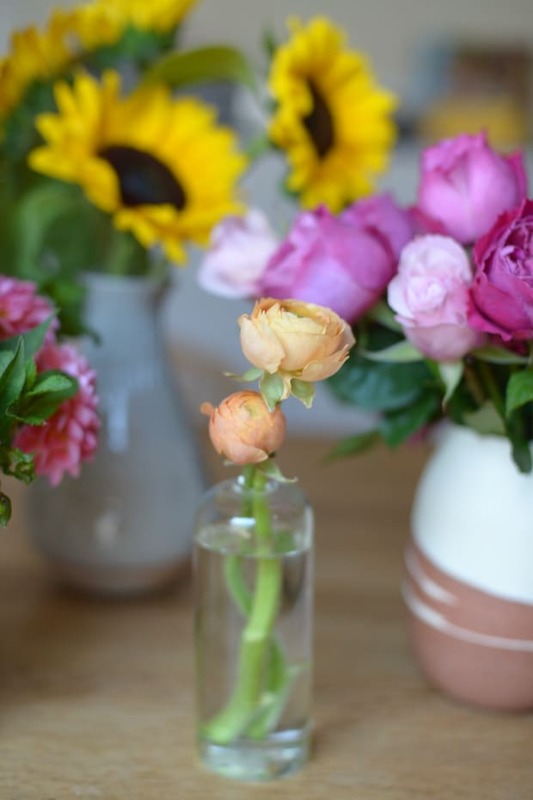 Use an extremely sharp knife to trim at least 1-inch off of the ends, then place five to seven flowers in a wide-mouthed vase or pitcher and let them hang over the edge to create a sloping, dramatic angle. 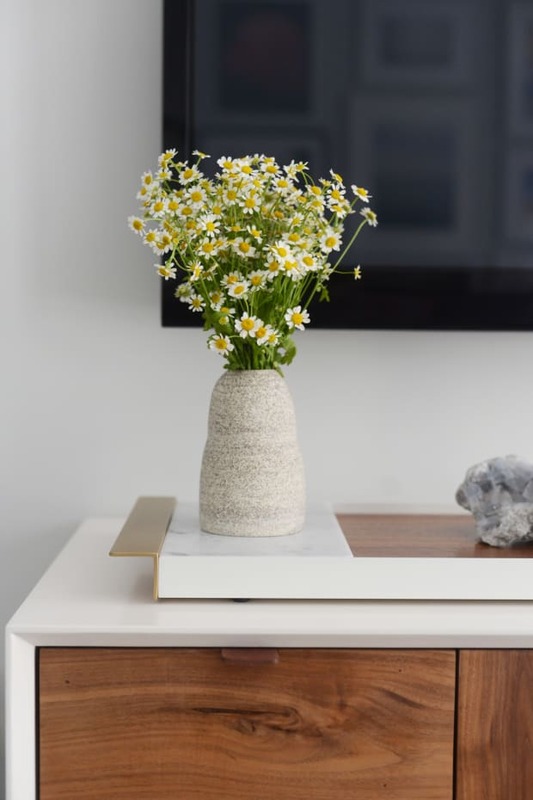 Alternatively, place a single bloom in a small bud vase. Available colors: The flowers come in a sunset palette—I&apos;ve seen yellow and red versions. Cost: Varies between florists, but I paid $5 per stem.